I know we all love the Sock Monkey, but what is the Sock Monkey without all his sock friends? 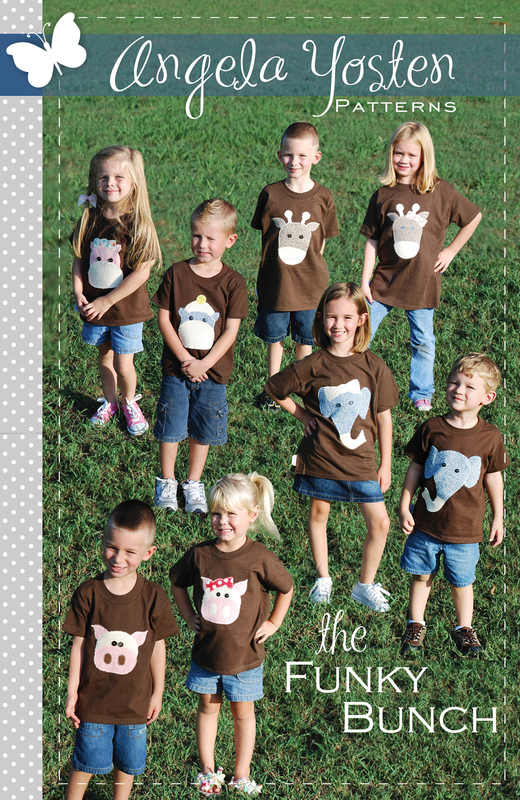 Meet the Funky Bunch... Hippo, Giraffe, Elephant and Pig. Even, Sock Monkey is included in the Pattern! Available now on my Etsy store. They are so gorgeous. I love the sock Monkey. Oh how I love the sock monkey! And now you are showing his friends!! How stinkin' cute! Very cute Angela! What a fun idea! Those kids are just soooo cute.